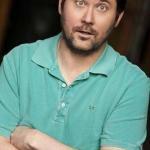 Aah, April 20. It’s the national day of cannabis celebration, and it’s once again upon us. And while the day may not (yet) be federally recognized, those in the know will spend next Saturday celebrating the amazing plant and all its benefits. Traditionally, it’s not a gift-giving holiday, but in these times of expanding acceptance, 420 can be a great excuse to give friends and loved ones something special, or introduce someone to the wonders of the cannabis plant for the first time. So, who should you shop for and what should you gift them? Here are some of our top picks for this year’s 420 celebrations, taking into consideration everyone from your girlfriend to your drinking buddy. Why not make 420 a spa day? 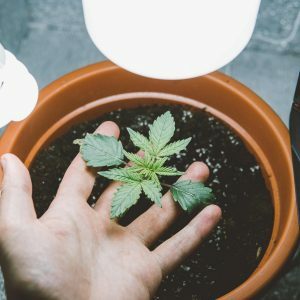 One of my favorite things about cannabis is its versatility — the plant can be used in so many different ways, even in beauty and wellness products. Invite your lady friends over for a day of pampering, using products made with cannabis (containing THC, CBD or both). 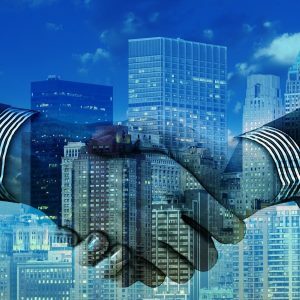 This is a great way for newbies and experienced consumers alike to come together. Add a tablespoon or two to some bowls of warm water and treat your gal-pal goddesses to a relaxing hand or foot soak. 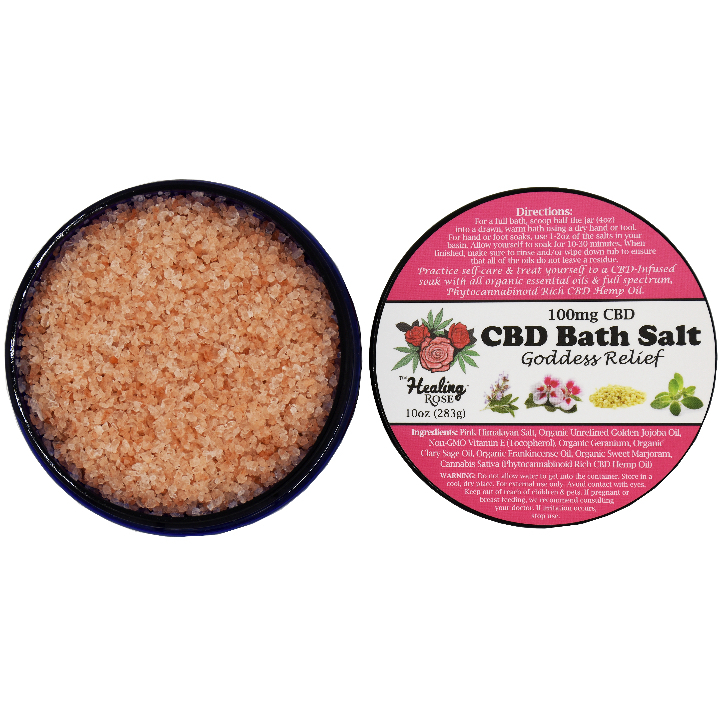 This bath soak boasts a soothing, sweet aroma that doesn’t overpower your senses, and it has enough moisturizing oils to leave you with softer, smoother skin. 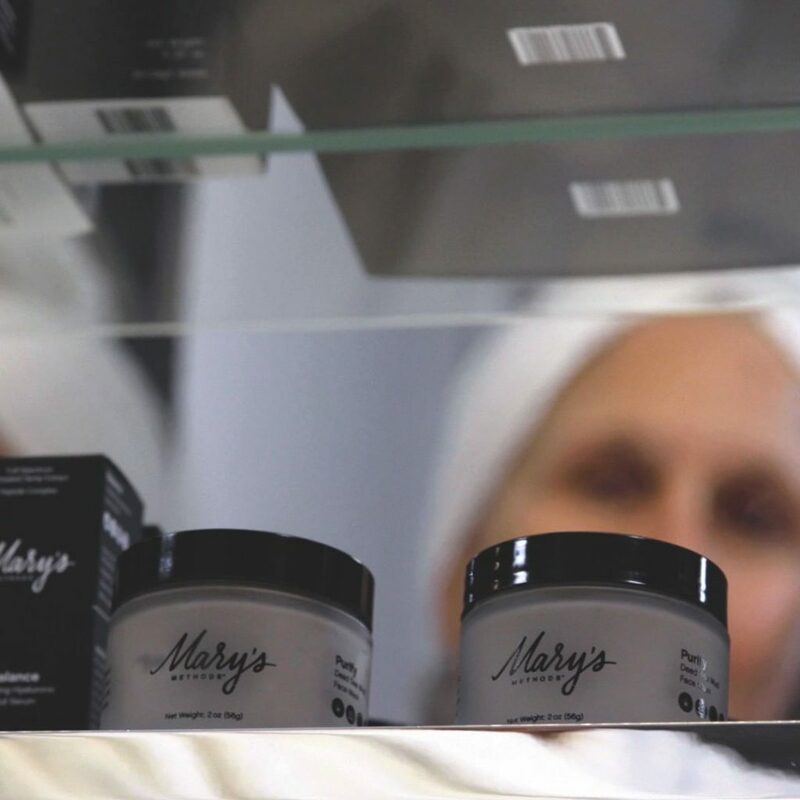 While the fingers and toes are soaking, apply PURIFY Dead Sea Mud Mask by Mary’s Nutritionals to the faces of your guests. 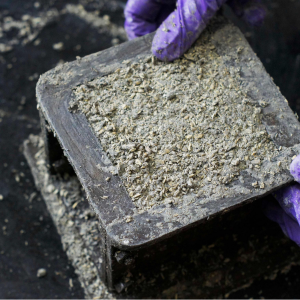 This mask packs a double punch of healing properties: It’s rich in minerals found only in the Dead Sea, and includes 50 mg of full-spectrum activated hemp extract. Prepare to feel purified, balanced and rehydrated after only 10 minutes. 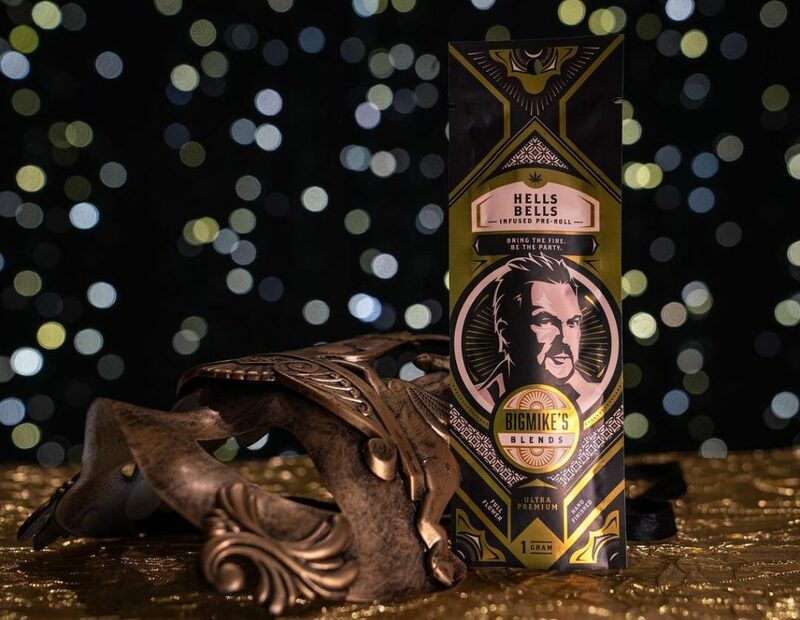 For your gal pals who prefer their cannabis in smokable form, treat them to a Hells Bells pre-roll from BigMike’s Blends. Your friends will love the naughty wink to Easter the following day, as well as the clean high the recombinant joint brings. This pre-roll is perfect for small get-togethers or for pre-gaming ahead of a girls’ night out, as it will leave everyone feeling social, happy and ready for a good time. While some people may not like to mix cannabis and alcohol, others love to crossfade. 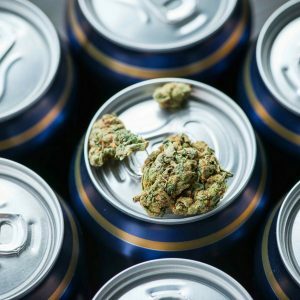 If your regular drinking buddy suddenly expresses an interest in cannabis (or is already a fan), it may be the perfect excuse for the gift that combines the best of both worlds. Just a reminder: While different for everyone, cannabis in liquid form is absorbed faster than regular edibles, so you may start to feel an effect within 15 minutes of consumption. 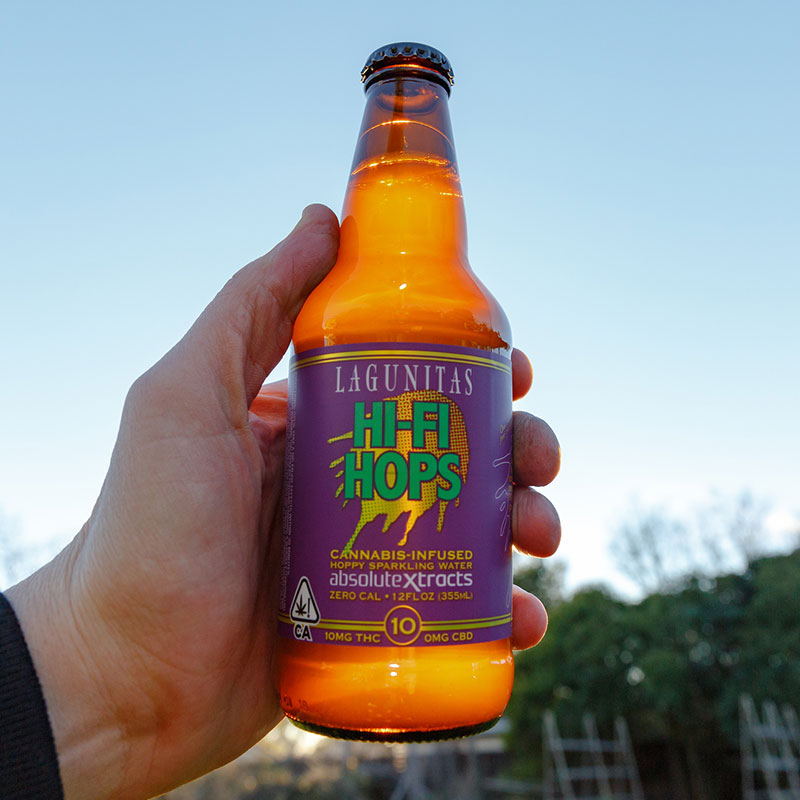 The folks at Lagunitas brewery have teamed up with absoluteXtracts to create an IPA-inspired sparkling beverage. Your taste buds might be fooled, as there is zero alcohol, zero calories and zero carbs. 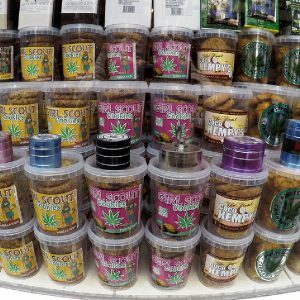 Infused with THC from the finest, sun-grown cannabis at absoluteXtracts, Hi-Fi Hops comes in two dosages: 5:5 (5 mg THC and 5 mg CBD), and 10 mg THC. 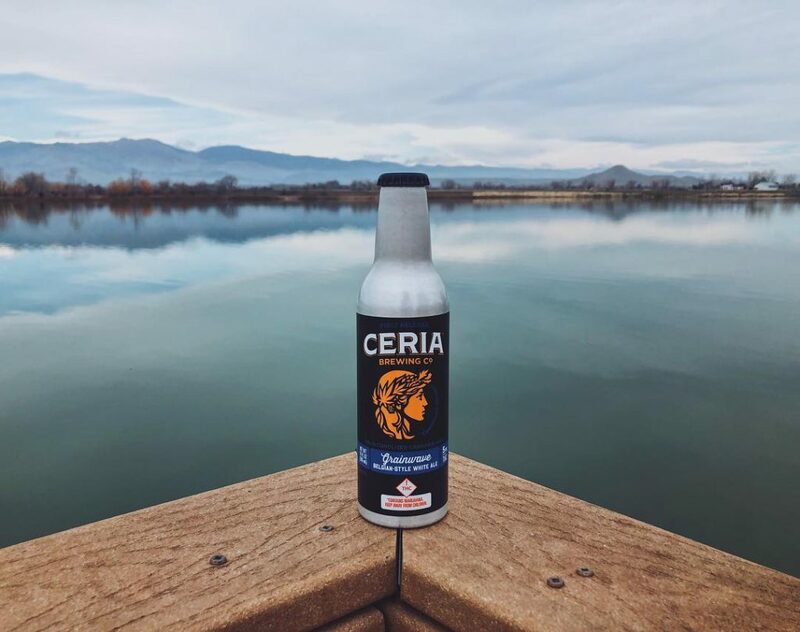 Grainwave By Ceria Brewing Co.
A nonalcoholic, Belgian-style white ale, with each bottle infused with 5 mg of THC. This medium-bodied drink boasts citrus notes, so it’s perfect for that friend who enjoys a slice of orange in their beer. The taste says ale, but the effects are all cannabis. 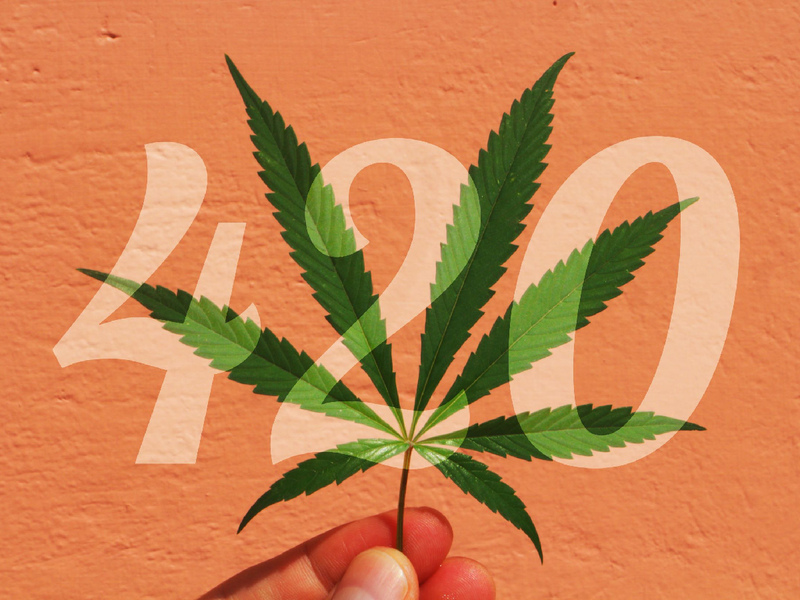 Cannabis growers deserve all the love and appreciation — especially on 420. After all, they’re the ones who make it possible for us to enjoy our favorite plant in all its forms. 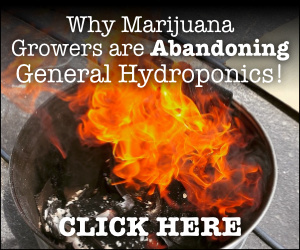 Whether your favorite grower is somebody with a home garden or they work for a large-scale commercial grower, here are a couple of items these cannabis heavy hitters might appreciate. 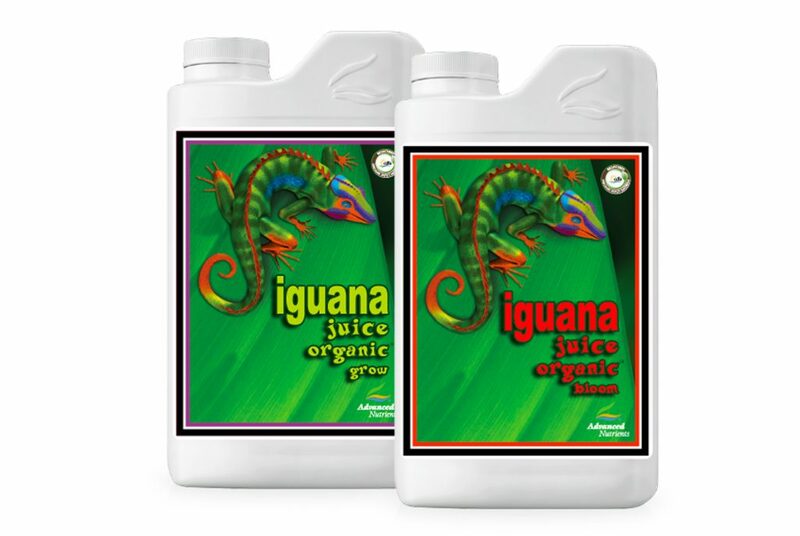 While this organic formula has nothing to do with actual iguanas, it does feature a ton of amazing, nutrient-rich ingredients that your favorite cultivator will appreciate. 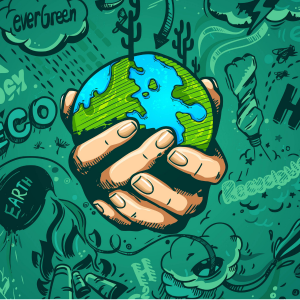 Extracts from fish, guano, earthworm castings, yucca, krill, alfalfa and volcanic ash spur metabolism, budding sites, floral development, and enhanced taste and aroma. This liquid nutrient is the perfect gift to show your favorite grower you care about them and their plants. 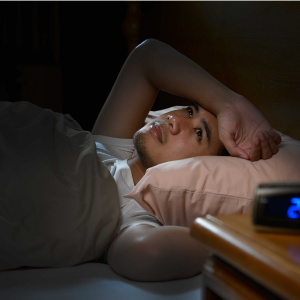 Like the rest of us, your favorite grower will want to relax at the end of a long day. Help them do so in style with the Dr. Dabber Aurora kit. 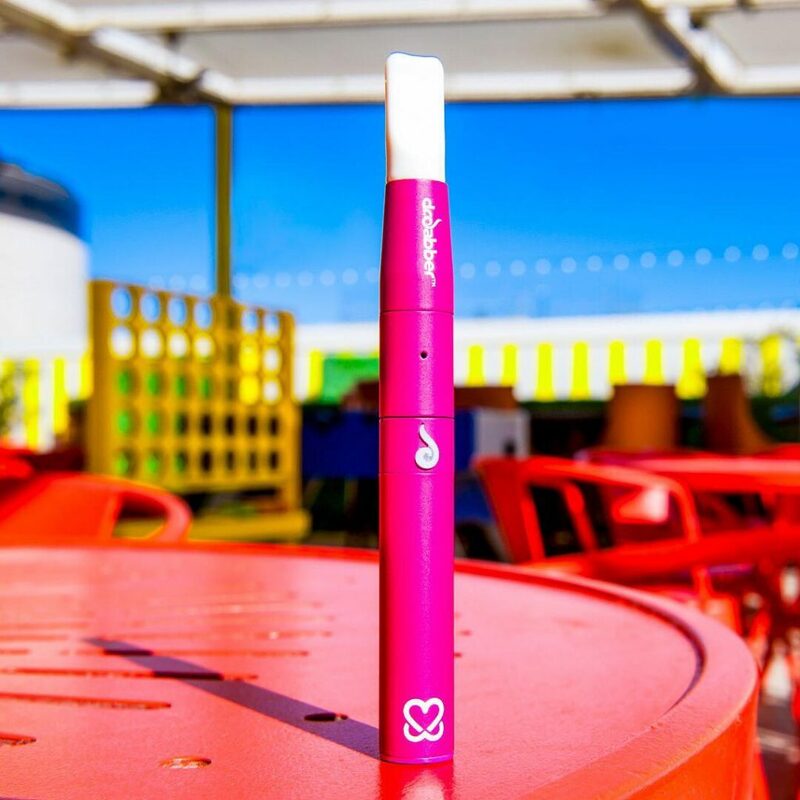 This award-winning magnetic vape pen has variable voltage, which allows for easy experimenting with temperatures. Plus, it’s perfectly sleek, discreet and portable for the grower on the go. While 420 is no Valentine’s Day, it certainly can be a day to turn up the romance. 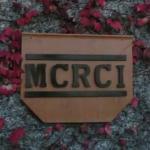 Take a page from tradition and get your better half some jewelry and chocolate for that classy cannabis experience. Feel like a high-end splurge? 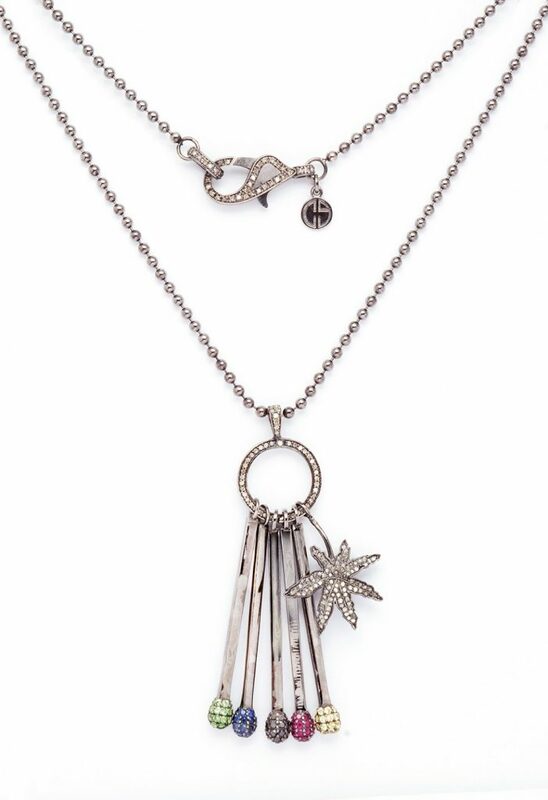 Get your sweetie something by famed jeweler Carole Shashona from her new collection at Barney’s. Sure, prices range in the thousands, but can you put a price on sparkly cannabis leaves dripping in black diamonds? Plus, it’s a feel-good gift — a portion of all proceeds go to cancer charities. 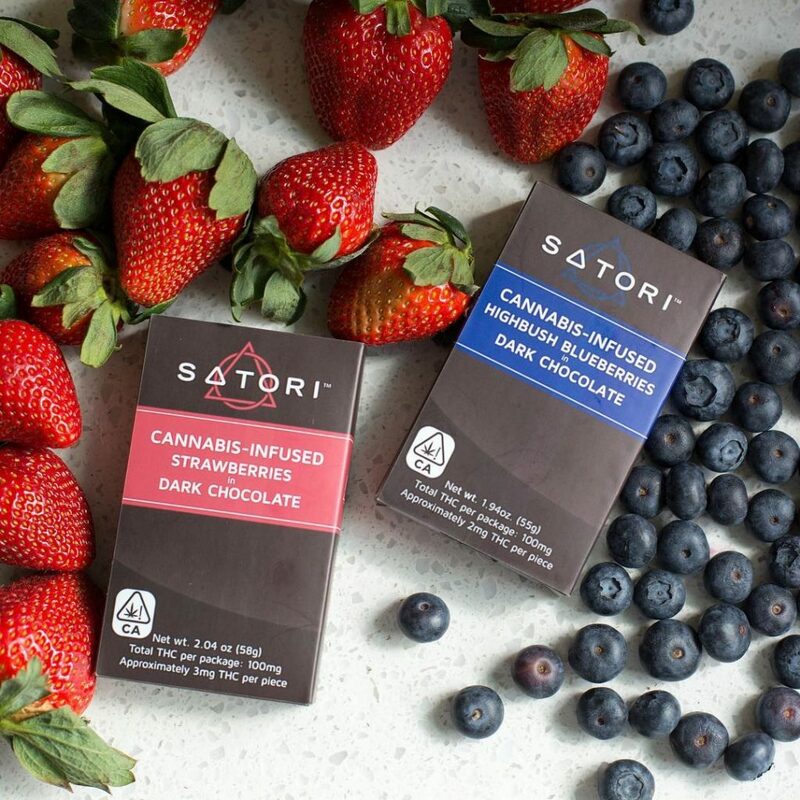 For a more affordable (yet sensual) way to celebrate with your love, try some delectable infused bites from California-based Satori Chocolates. With 100 mg of THC per package (3 mg per piece), the chocolates are made with handpicked Italian Alpine wild strawberries rich in flavors and nutrients, and coated in mouthwatering dark chocolate. 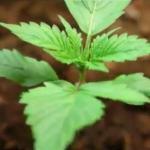 April 20 is the perfect time to instruct people on the elements of cannabis, including cannabidiol, better known as CBD. CBD has been shown to help people who suffer from anxiety in a safe, easily tolerated manner, with no negative side effects. Whether it’s your friend, a favorite neighbor, or your grandmother, a high-quality CBD regimen might just be a truly life-altering gift! White Fox Nectars is a company based on wholeness, health and wellness, and its products are proof. While its Repair Remedy Salve will heal cracked heels, ashy elbows and torn cuticles, it’s the tinctures that will make an amazing addition to your daily routine. 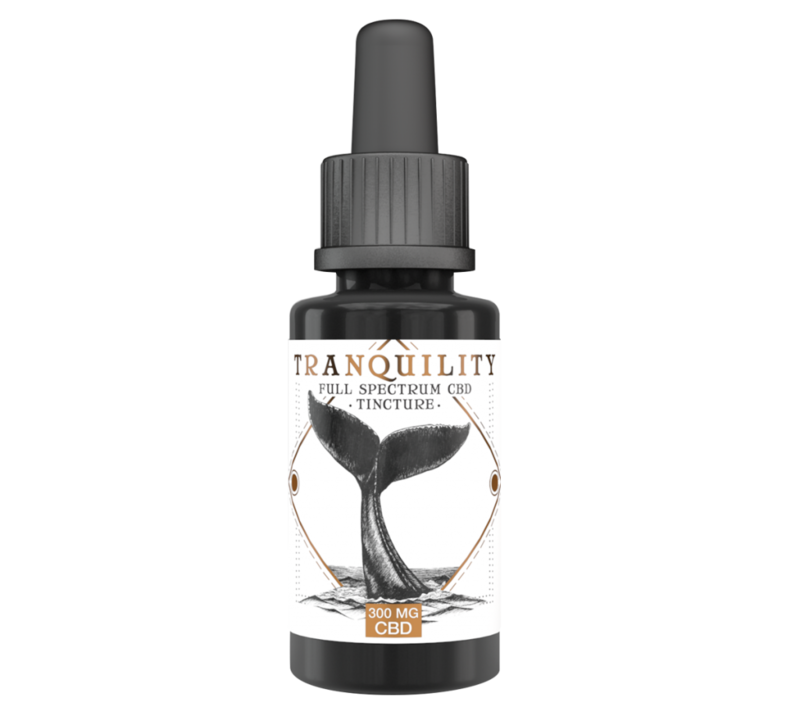 The Tranquility Tincture features a mix of soothing ingredients (including 300 mg of CBD per bottle). Using the energy of a whale as a guide (animal totems factor heavily into this brand), it will leave you feeling balanced, restored and worry-free. Plus, it has a light vanilla taste. 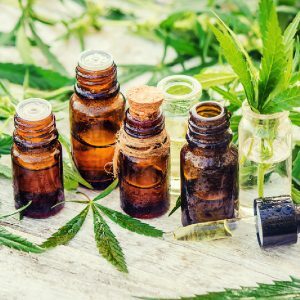 With so many CBD products rushing to the market to catch the wave of this newest trend, it can be difficult to know where to find quality products. 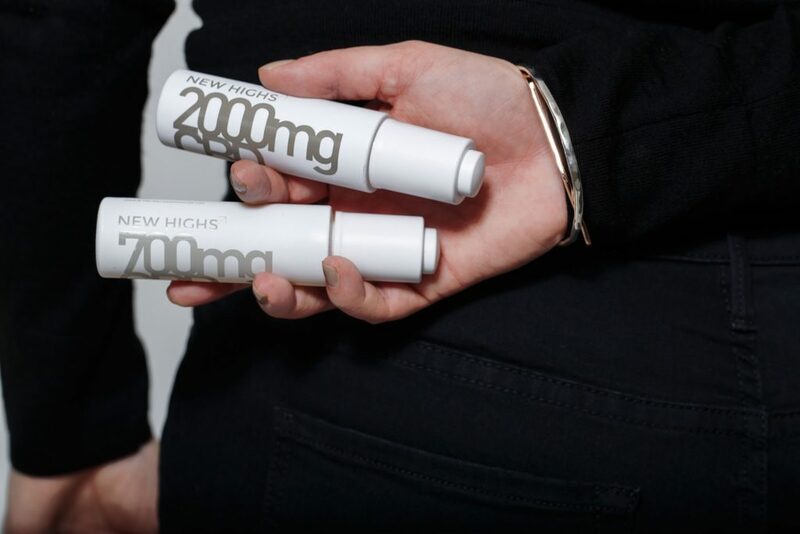 New Highs CBD is a women-run business “founded on pure origins and premium ingredients.” In addition to its whole-plant products being grown and crafted in the US, New Highs is also backed by third-party lab testing. 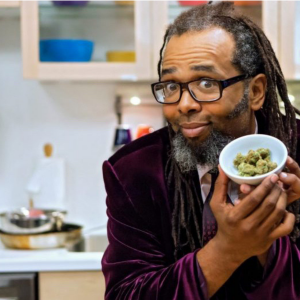 Is your neighbor down the street an aspiring cannabis foodie? Or perhaps they’re already adept at making six-course cannabis-infused dinner parties for 10? Either way, these gifts will be sure to inspire some delectable creations — that you’ll hopefully be invited over to enjoy. Most of us have seen charts, even books, about food and wine pairings. So, what makes this one so special? 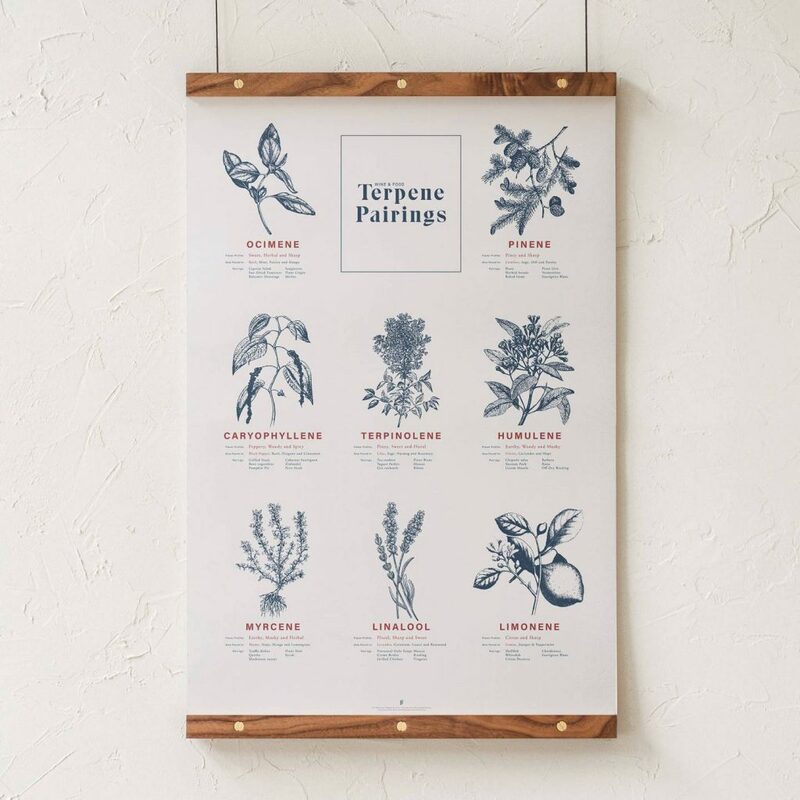 Beyond featuring beautiful illustrations that would be at home in any kitchen, this chart includes eight botanical drawings and the primary terpenes commonly associated with them. Goldleaf created this chart with the help of several chefs and culinary experts, including Jamie Evans, the Herb Somm. Each illustration depicts a different flavor profile that shares the unique traits of each terpene. This chart is both informational and inspirational for any home canna-cook. 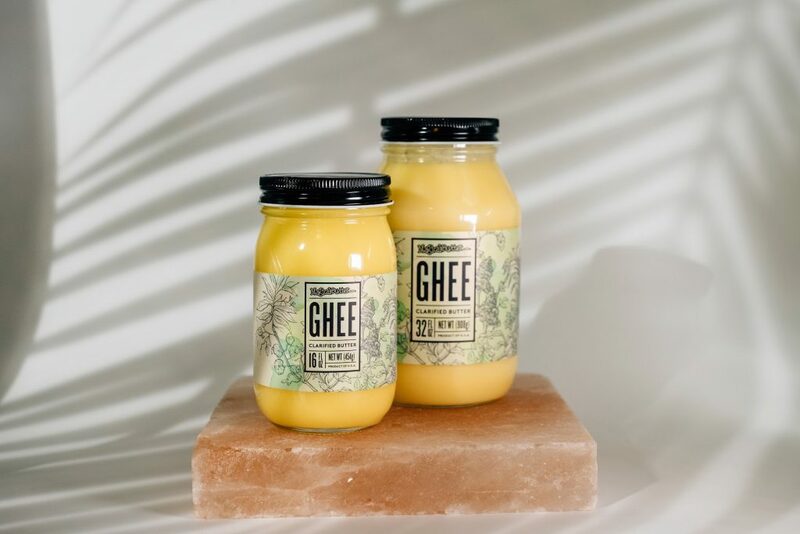 Ghee — a highly clarified form of butter — has a host of benefits, from reducing inflammation to boosting your immune system. Plus, it’s lactose- and casein-free, making it the perfect ingredient for folks who are sensitive to those aspects of dairy. It’s also a great base for a cannabis infusion. From sweet to savory, the options are limitless when starting with an infused ghee base. The ghee is available in two sizes, and works great with the Magical Butter machine.